YOU ARE CORDIALLY INVITED TO A BORROW IT BINDAAS WEDDING! MEET BORROW IT BINDAAS! A fabulous, unique, & affordable resource for the Bride, Groom & their family and friends! Borrow it Bindaas is the Netflix of Indian Fashion and the first site of its kind, now celebrating 2 years! Customer’s nationwide can RENT or BUY the latest fashions keep the look for 5 or 10 days and we take care of the return shipping, just like Netflix! 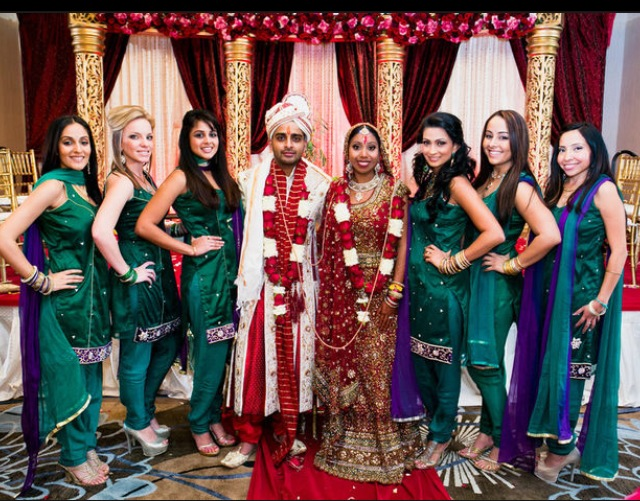 See how Borrow It Bindaas has brought dream weddings to life from the eyes of the Bride, Bridesmaids, Groom & Groomsmen!